Own your own place at the beach. 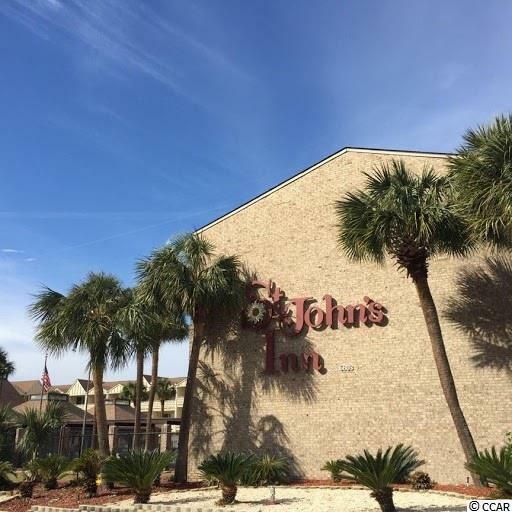 St Johns Inn has been a very popular place to stay to enjoy everything Myrtle Beach offers. 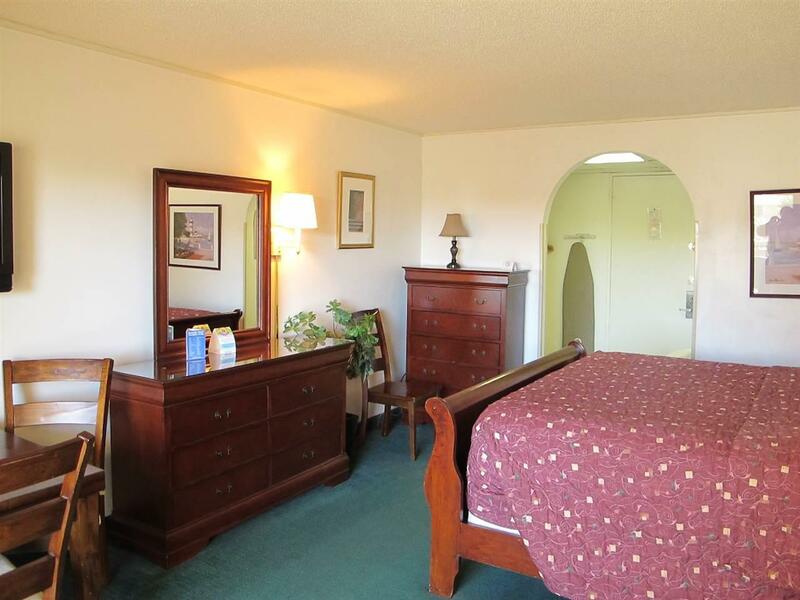 Located in the very popular "golden mile" section of Myrtle Beach. 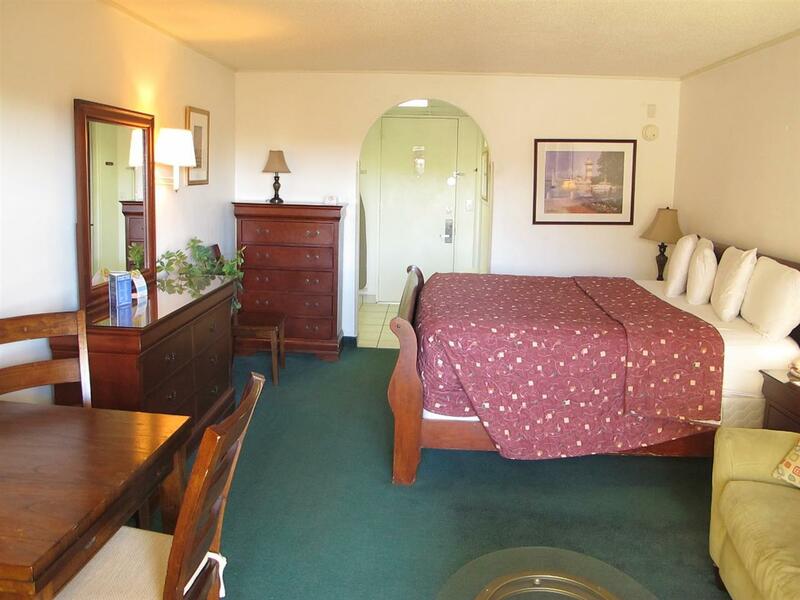 Close to all of the dining and shopping you expect. Take a look at this great opportunity. 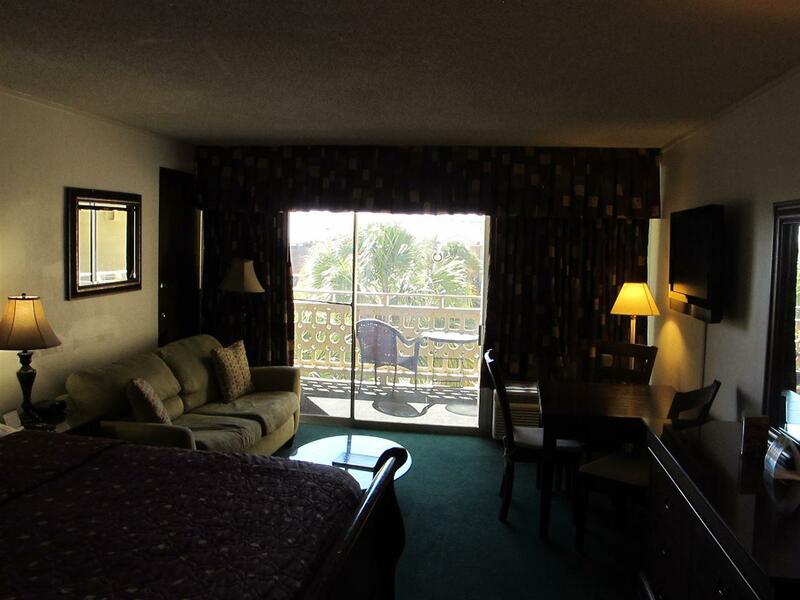 This property is very popular with vacationers, so putting it on a rental program will help off-set the cost of ownership.